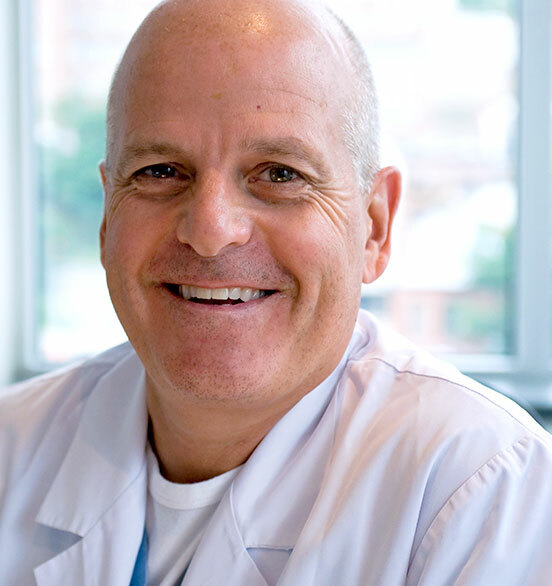 Welcome to LESPARODONTISTES, specialty periodontal clinics, located in Montreal and the Quartier Dix30. We are Dr. Michel Couture and Dr. Romina Perri, dental specialists with university training in dentistry and additional post-graduate specialization in the field of periodontology and dental implants. We are highly qualified experts who diagnose and treat gum related problems (particularly gum disease) and surgically place dental implants. We pride ourselves on being a dynamic, dedicated and efficient team of professionals who put patient comfort, safety and satisfaction above all else. As a team, we work diligently to offer you personalized care in periodontal and implant therapy. We ensure that your referring dentist is integral in the periodontal and implant treatments proposed. There is seamless collaboration between all dental experts to assure a timely and efficient treatment sequence. We invest in the most modern technology clinically proven to exceptionally aid in patient treatment. Examples include microscopes, ultrasonic and piezoelectric devices, digital x-rays and advanced computer technology.